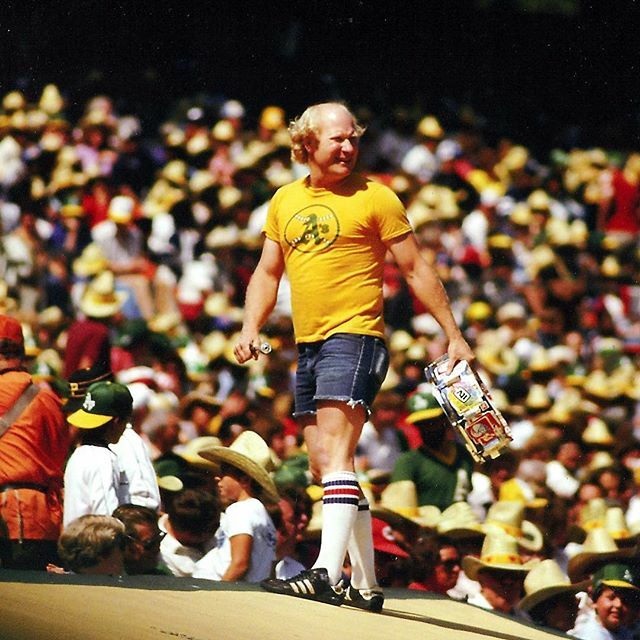 'Krazy George' Henderson has been energizing crowds at sporting events for decades. 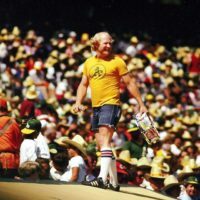 And at an Oakland A's playoff game in 1981, he led the crowd in a cheer that is now ubiquitous in the world of sports. "I thought it would change the momentum of the game," Henderson says. "The crowd never saw anything like this before." This story originally aired as a KALW Hey Area short in July 2018. Check out Only A Game's archive of athletes and sports figures telling their stories, In Their Own Words. This segment aired on January 26, 2019.